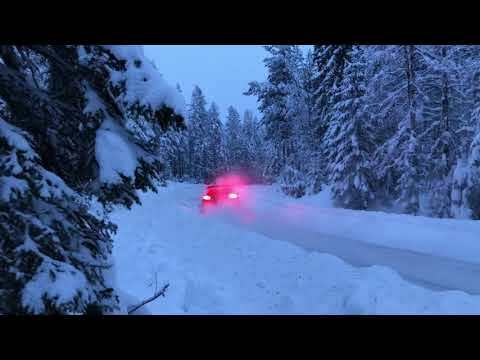 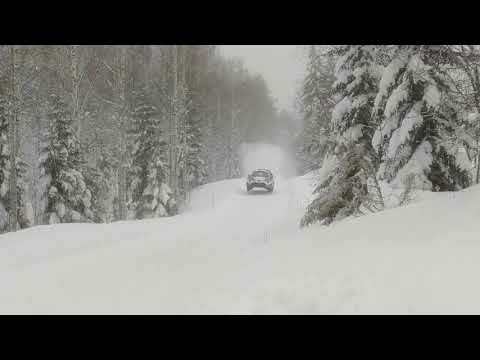 EsaPekka Lappi Citroen C3 Test For Rally Sweden 2019. 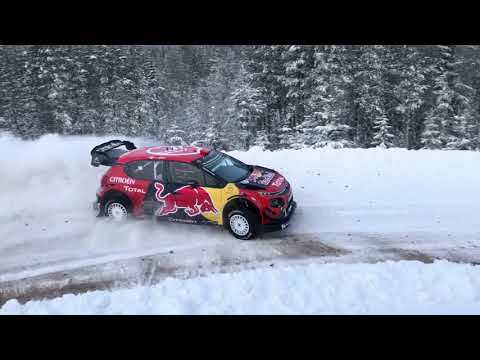 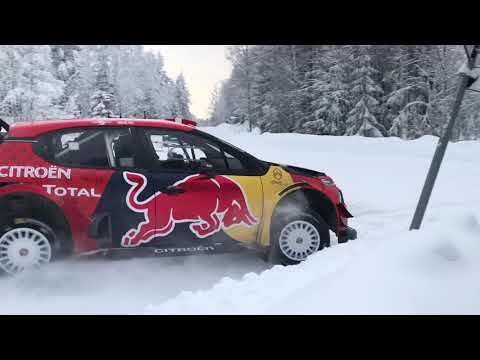 Sebastien Ogier Day 2 Test For Rally Sweden 2019. 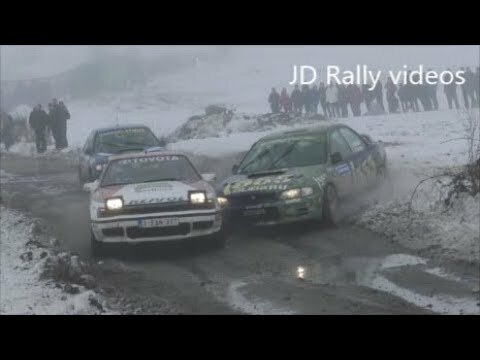 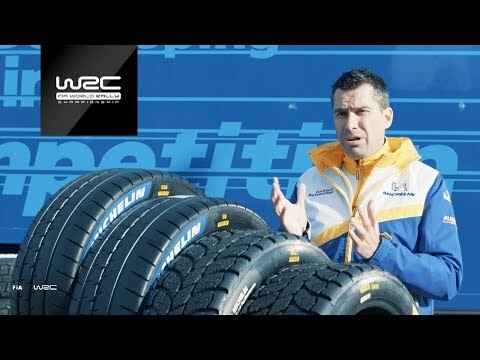 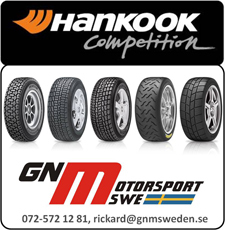 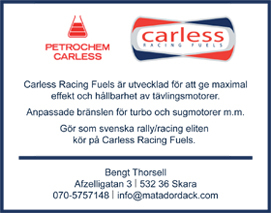 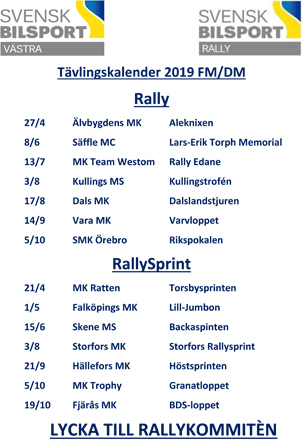 SM-Veckan med Mattias Adielsson och Saintéloc Racing. 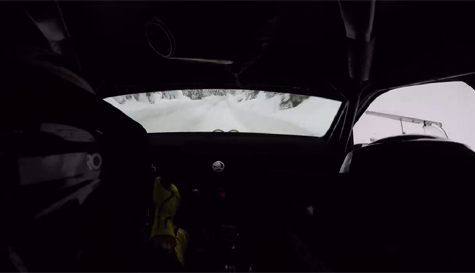 Marcus Grönholm testing Toyota Yaris WRC for Rally Sweden 2019.